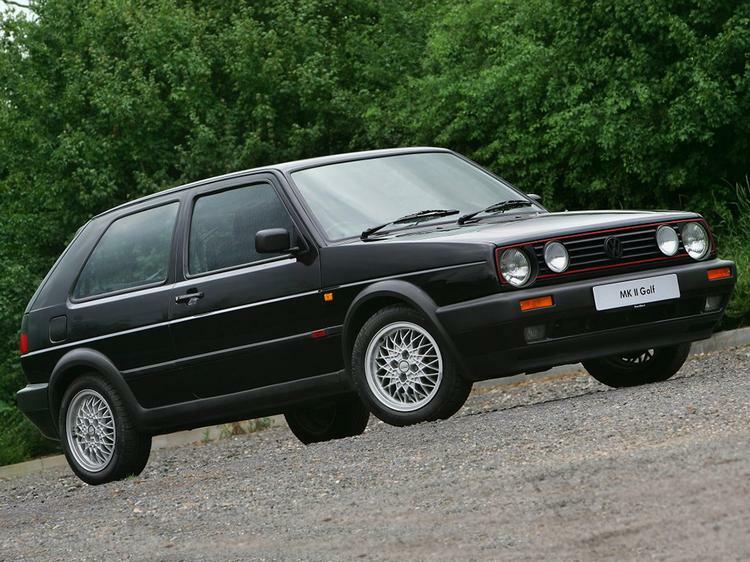 Home Vroooom Celebrate 40 years of the Golf GTI! 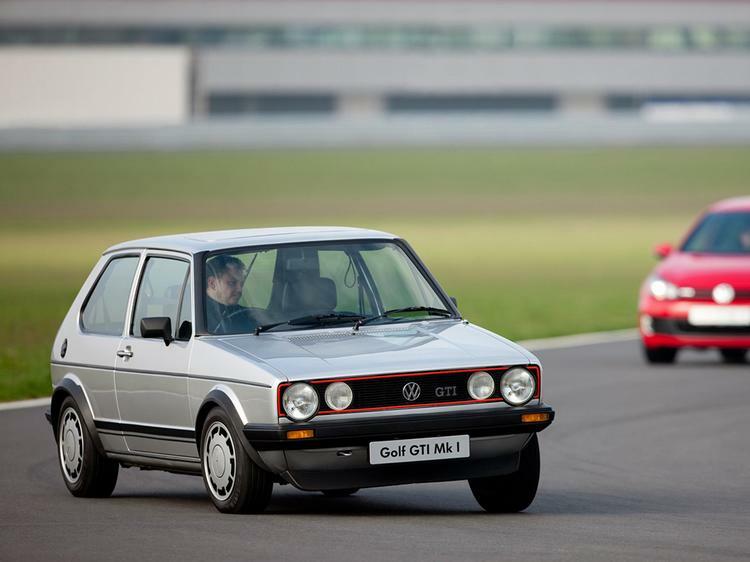 Celebrate 40 years of the Golf GTI! 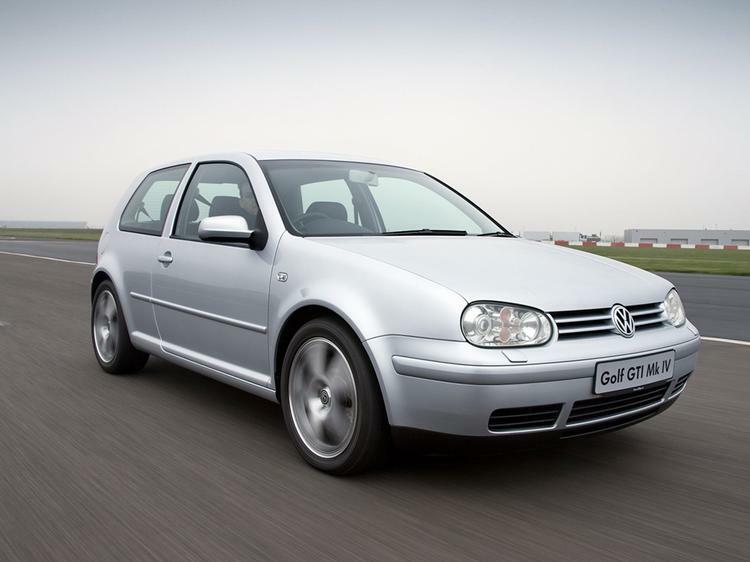 A lot has changed over the last 40 years, but during that time the iconic Volkswagen Golf GTI has remained a constant and evolved through seven generations. Rightfully the nice people at Volkswagen are really proud of this and want to celebrate in style, and they’ve asked us to get involved too. 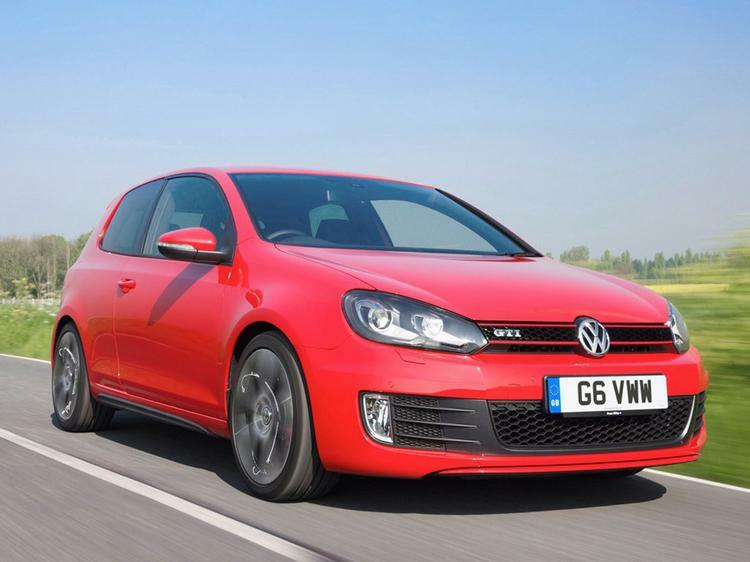 What they’ve come up with is an enticing proposition for anyone that owns a Golf GTI. 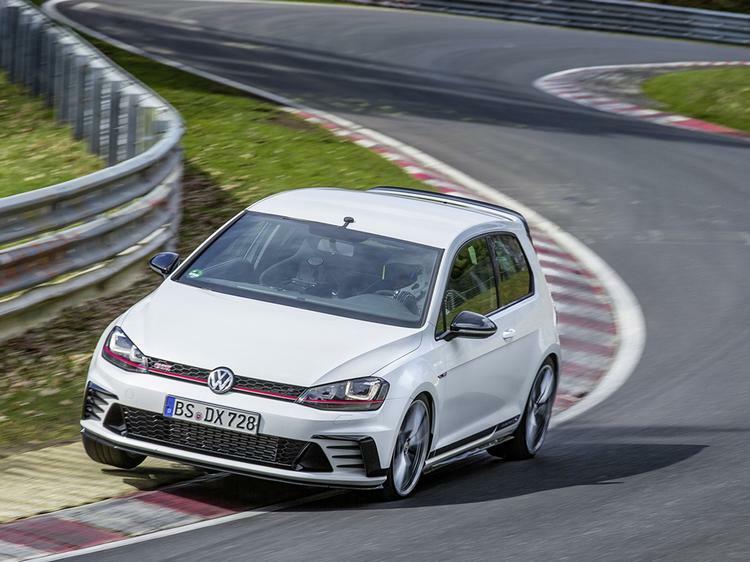 On Saturday August 20, Volkswagen are inviting GTI owners to come along to a special celebration morning at their HQ in Milton Keynes. 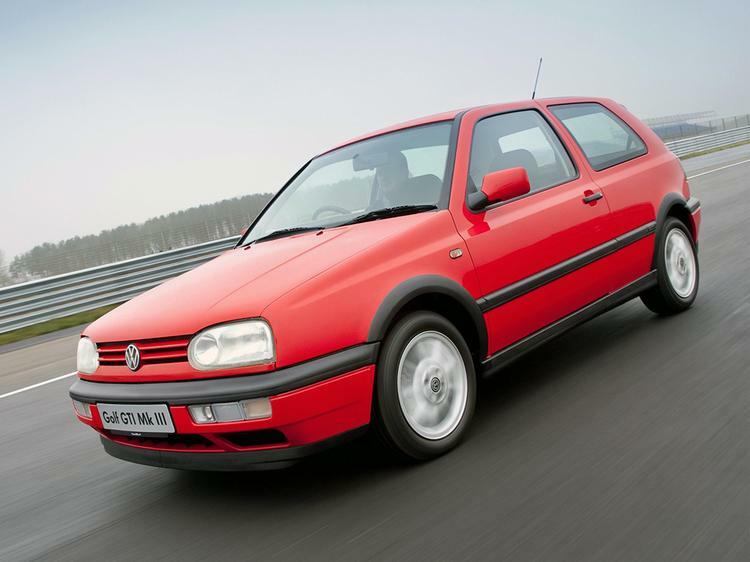 Aside from being a part of this unique one off event that is the only official celebration of the 40th anniversary taking place in the UK, there will be GTIs of all vintages for as far as you can see! Volkswagen’s own heritage vehicles will also be on show, as will the already-legendary Golf GTI Clubsport S, which is a UK first. On top of all of this, they’re laying on free food for all attendees as well as top notch refreshments courtesy of the Volkcafe. There will also be some other goodies and entertainment to top it all off. There is space for just 150 cars, with a maximum of two people per car. 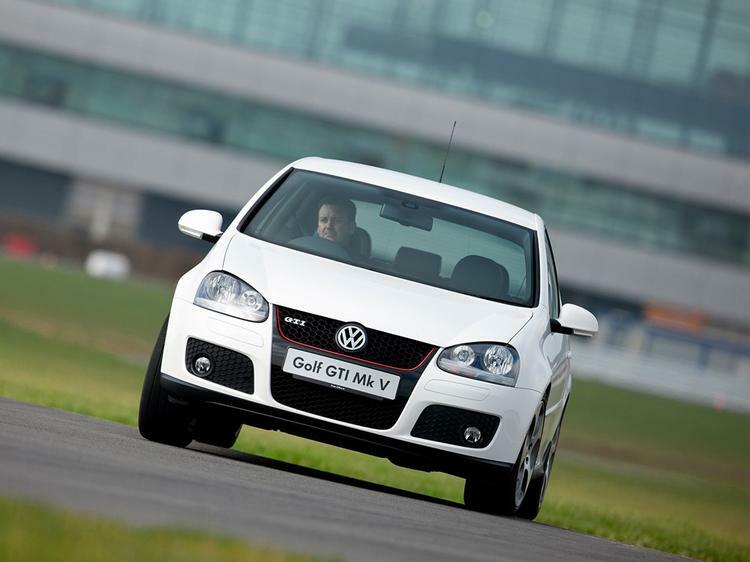 Just to be absolutely clear though, anyone is welcome to sign up providing that they are driving a genuine Golf GTI. No R32s, Golf Rs or Rallyes allowed. Only Golf GTIs. They’ll have a GTI aficionado at the gate and they really won’t let you in if you’re not in a bonafide GTI! The PH Team will be in attendance, and we’ll have our merchandise stall set up for you to buy stickers and T-shirts just like we have at Sunday Services. We’re sure it is going to be a fantastic and very memorable morning, so if you have a GTI make sure that you don’t miss out on being a part of this special celebration. If you want to come along then simply sign up on the calendar, being careful to list the exact car you’ll be attending in. Sign up here!